Sneaking over to a beau’s home for a late-night tryst has apparently gotten safer thanks to Uber. Afterwards, guys can safely “see” their dates home, while girls no longer have to worry about the long walk of shame thanks to ridesharing. If you ever watched MTV’s Jersey Shore, you got a good education on the mechanics of hook-ups. A guy and girl meet at the bar or club then take a taxicab back to the guy’s apartment. Early the next morning (or perhaps later in the morning), he calls her a cab and hands her a $20 bill to get her home. Whether she got home, he may never know (or care). The girl faces the snickers of roommates on her way out or the looks of observers who surmise (based on her disheveled party outfit), that she’s heading home from the night before. 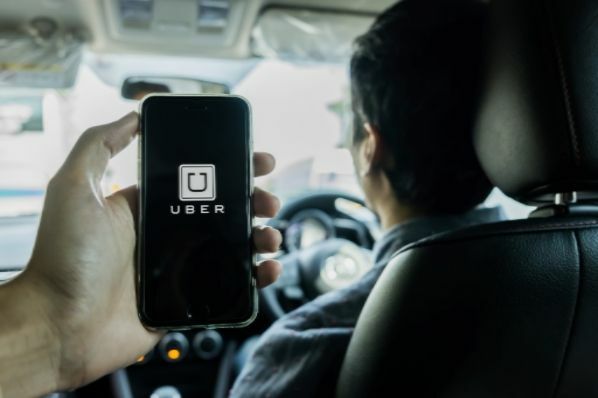 Without addressing the matter of sexual mores, according to young people in places like New York City, Uber is making the “dating” safer and changing it in several other ways. Could there be a small economic boost for restaurants and date venues outside of the traditional Manhattan dining and party scene? “It’s so much easier to booty-call someone or be booty-called when it’s an Uber ride away,” says dating and relationship expert Hunt Ethridge, 40, who lives in Jersey City. Izzy, a 23-year-old recent college grad who lives on the Upper West Side, says that, for her, the plus is not being subjected to sidewalk catcalls or the next morning’s “walk of shame” finding a taxi. Sexual behavior aside here, there is something to be said about the improvements to safety that ridesharing has delivered since its explosive growth over the past five years. Studies point to declines in drunk-driving incidents as inebriated drivers no longer risk getting behind the wheel to get home. In 150 cities, fatal accidents declined after the introduction of Uber, but in Austin, where ridesharing has left, DWI arrests spiked almost 8 percent. Apps have also been developed that shuttle kids to and from school. Uber and Lyft aren’t the cure-all to every one of our safety problems, but technology is improving how women can live and thrive in interesting ways. Now whether the late-night hook-ups are a good idea is another conversation, but at least there’s a new ally in ensuring that women can get home safely from wherever they are.